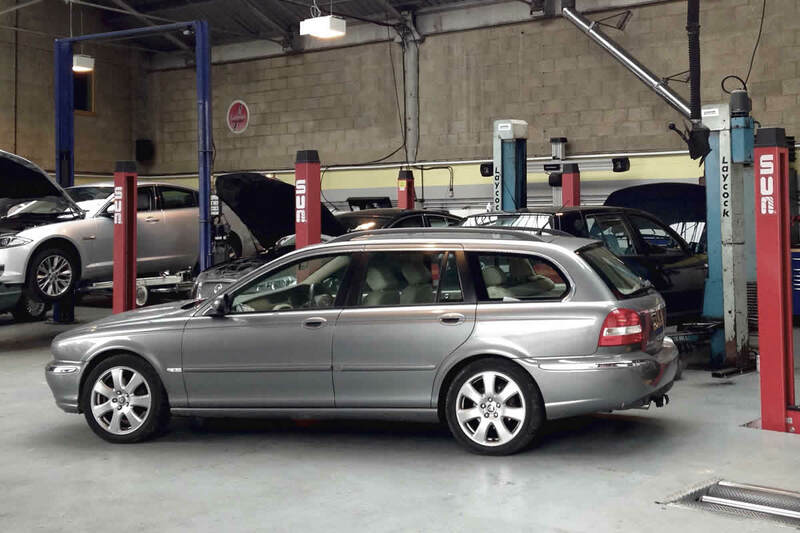 All MOT tests are carried out on site by one of our Ministry approved MOT testers. We will not advise you of additional work on your unless it is required. 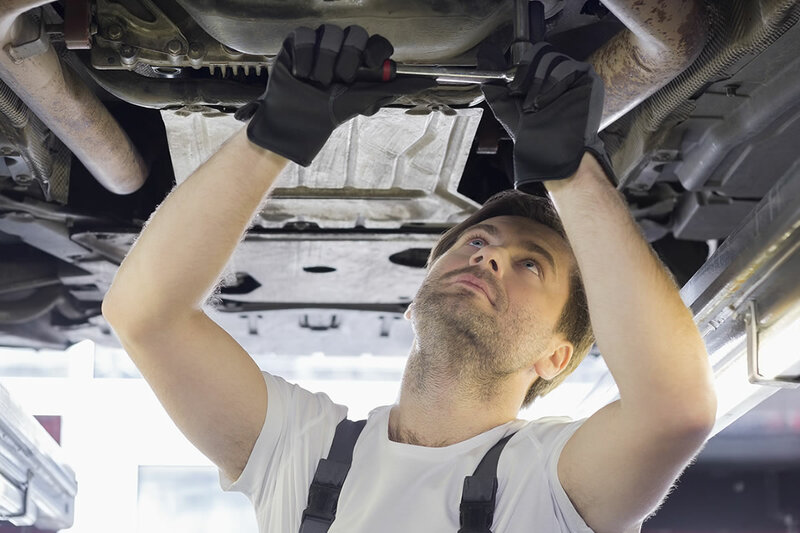 As part of the service you will be presented with a health check report on your vehicle. 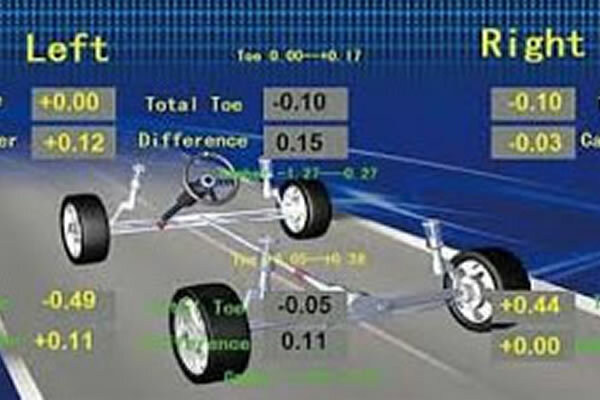 Wheel Alignment – We have the latest lazer wheel alignment technology. We are the trusted garage in Swindon by insurance companies to realign vehicles following impacts. 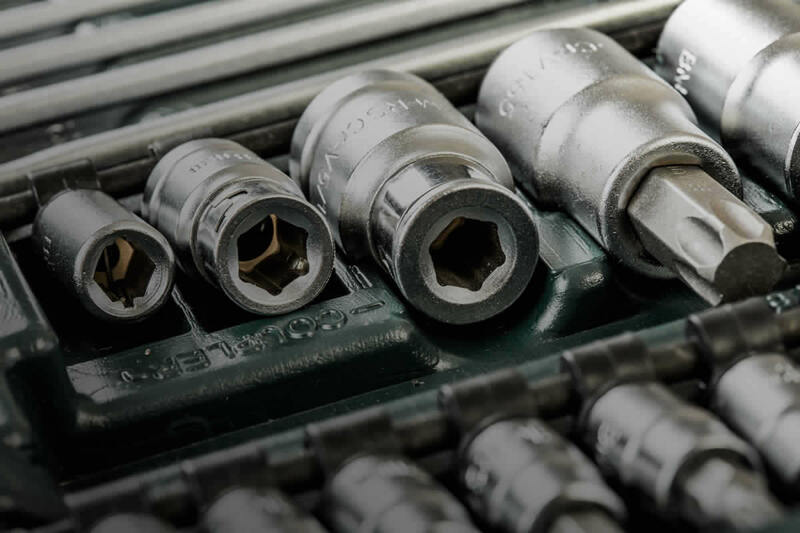 Air Conditioning – We are fully equipped to carry out diagnostics, leak checks and recharging of your vehicle’s air conditioning system including ultra violet leak tracing. 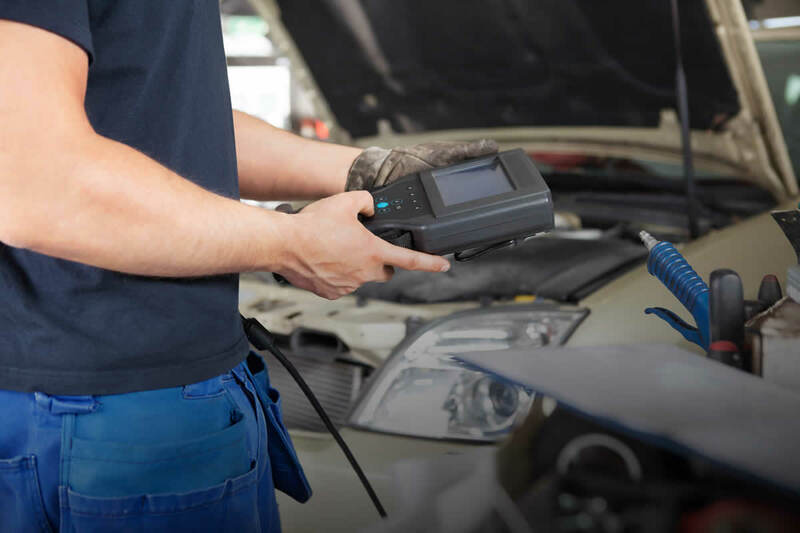 Diagnostics – We have the latest full main dealer diagnostic equipment and have the ability to access your vehicle’s ECUs and security systems. 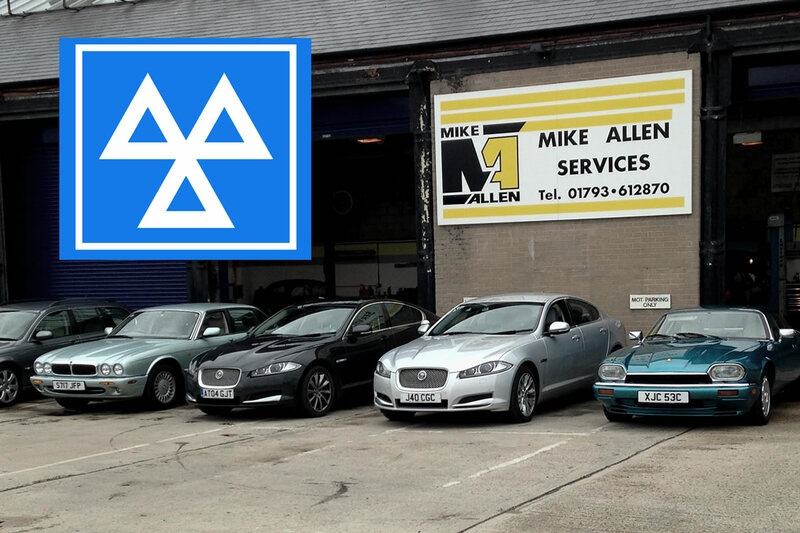 To secure your chosen date for your MOT or Servicing, complete our booking request form today. 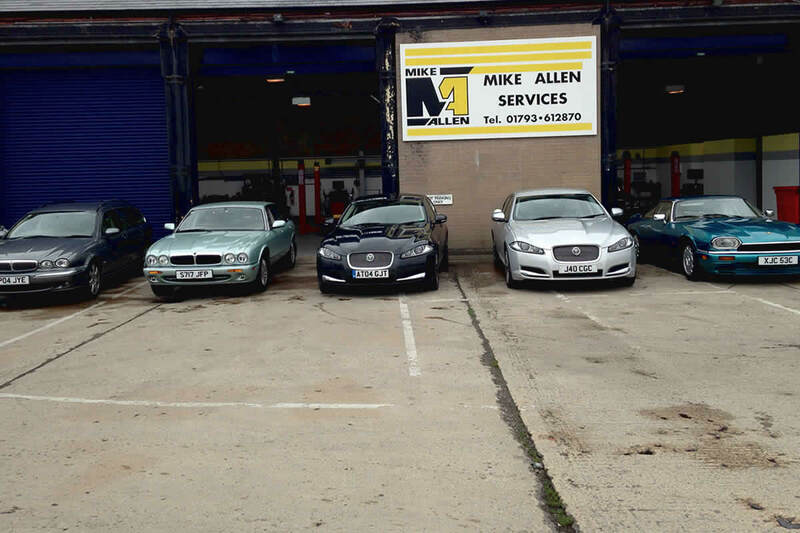 Mike Allen Services has been established in Swindon for over 30 years. We are considered to be one of the most trusted garages in Swindon and pride ourselves on the personal but professional service we offer.